The ideal book for aspiring growers of medicinal plants. Reading this book will engender success in growing common weeds or rare and unusual herbs, regardless of the climate in which you live or your experience in the garden. Signed by author, usually unsigned – a special favour. 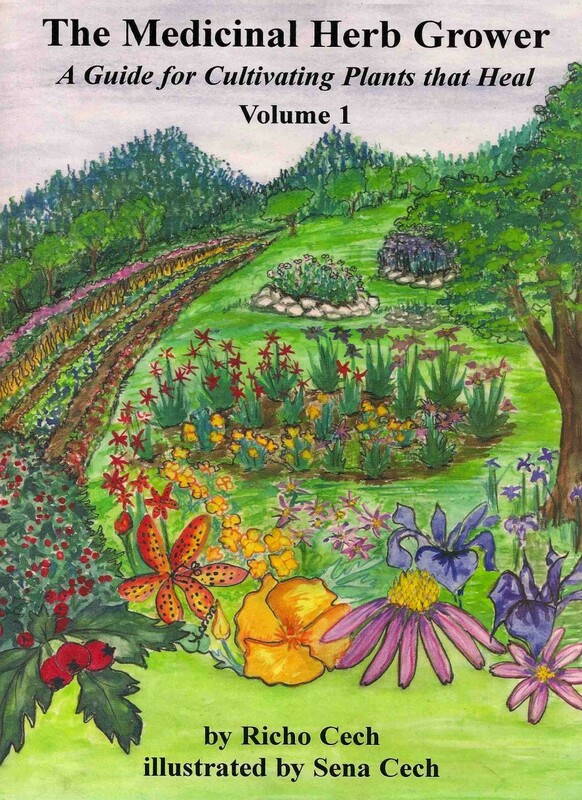 Be the first to review “The Medicinal Herb Grower vol 1, book” Click here to cancel reply.